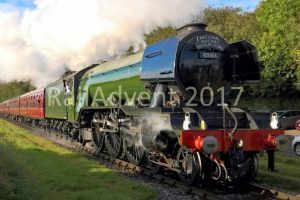 Today, 60103 Flying Scotsman has bid farewell to Alan Pegler whilst on a special railtour from London to York. 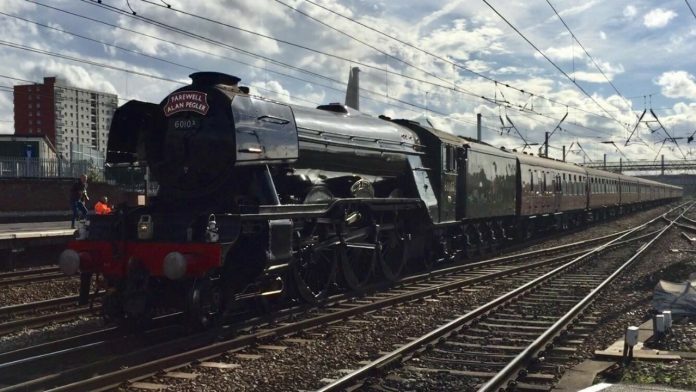 Starting from London Kings Cross, heading for York, Flying Scotsman took on the East Coast Mainline – where she became famous back in her working days. At Stoke Bank, the crew on the footplate scattered Alan Pegler’s ashes around the firebox. This was a wish Alan had before he died. 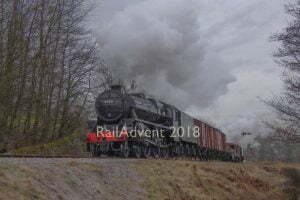 Alan Pegler owned 60103 (4472) Flying Scotsman between 1961 and 1972 where he took it on tours around the world as well as the UK. 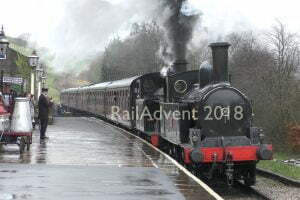 Mr Pegler was also known for helping out many other heritage railways, including the Ffestiniog Railway in North Wales. 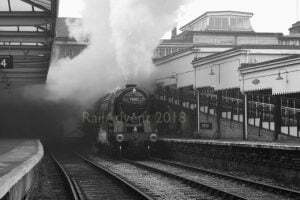 A short whistle was sounded at Stoke Bank when the ashes were spread across the firebox. A superb tribute to such an important man in Flying Scotsman’s preservation life.